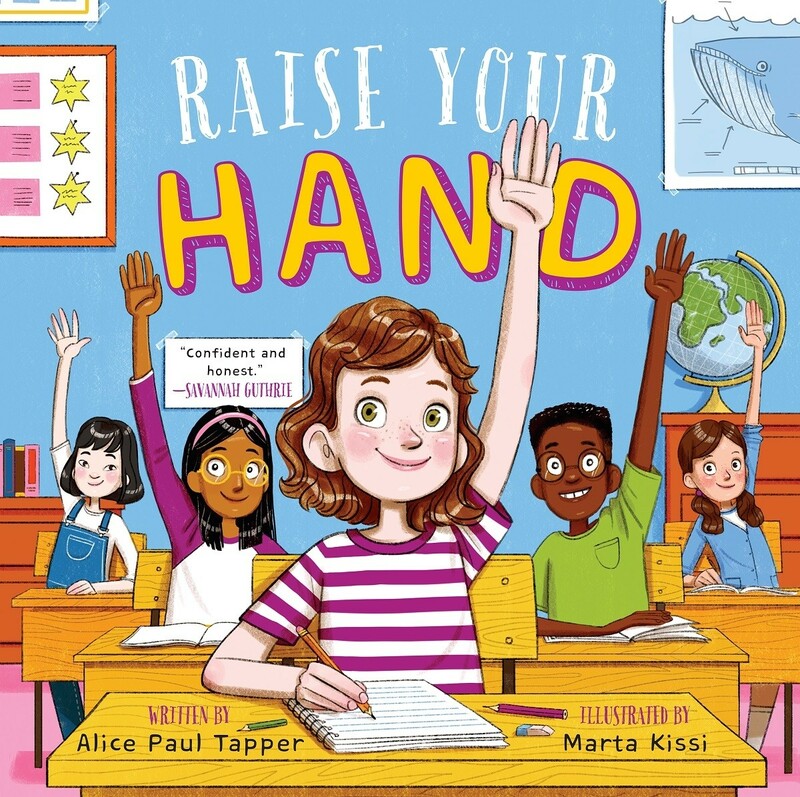 Alice Paul Tapper's new picture book encourages girls to "Be bold, Be brave, and Raise Your Hand!" Alice Paul Tapper was on a fourth grade school field trip when she noticed that most of the girls quietly stayed at the back of the group, while the boys clustered at the front and raised their hands to answer questions. After she realized how often she and many other girls didn't speak up in class for fears of getting an answer wrong and being embarrassed, Alice decided to launch a campaign to encourage girls to have confidence, take risks, and be leaders — and support other girls in doing the same. With the help of her Girl Scout troop, she created a new Raise Your Hand pledge and patch program, and soon girls around the country were taking a pledge to raise their hands in class. Now, the 11-year-old Mighty Girl is bringing her message directly to girls with Raise Your Hand, a new picture book telling her story and encouraging girls to "be bold, be brave, and raise your hand!" After working with her local council, Girl Scouts Nation's Capital, to develop the Raise Your Hand program, Alice wrote an op-ed in The New York Times about the initiative and why it matters. "People say girls have to be 90 percent confident before we raise our hands, but boys just raise their hands. I tell girls that we should take the risk and try anyway, just like the boys do," she wrote. 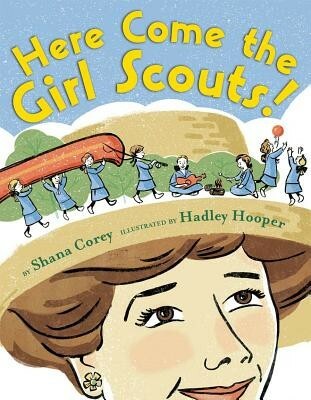 In order to earn the new patch, she explained, "a scout needs to pledge to raise her hand in class and recruit at least three other girls who promise to do the same." "What Alice observed is grounded by research: girls’ self-esteem drops 3.5 times below that of boys. In fact, girls’ self-esteem doesn’t catch up to boys until they reach 70 years of age,” says Lidia Soto-Harmon, CEO of Girl Scouts Nation’s Capital. "The opportunity for a girl to create a movement can only happen in a girl-led organization." To Alice's great excitement, the new patch has generated widespread interest around the country. "Since our patch launched," she wrote, "Girl Scouts Nation’s Capital has received phone calls from troops all over the country who want to get involved." Eager to reach even more girls with her message, Alice was thrilled when she was approached by Penguin Young Readers to write a children's book about her experience. In Raise Your Hand, she recounts her own past embarrassment when she got an answer wrong in class and the pride she now feels when she has the courage to raise her hand. 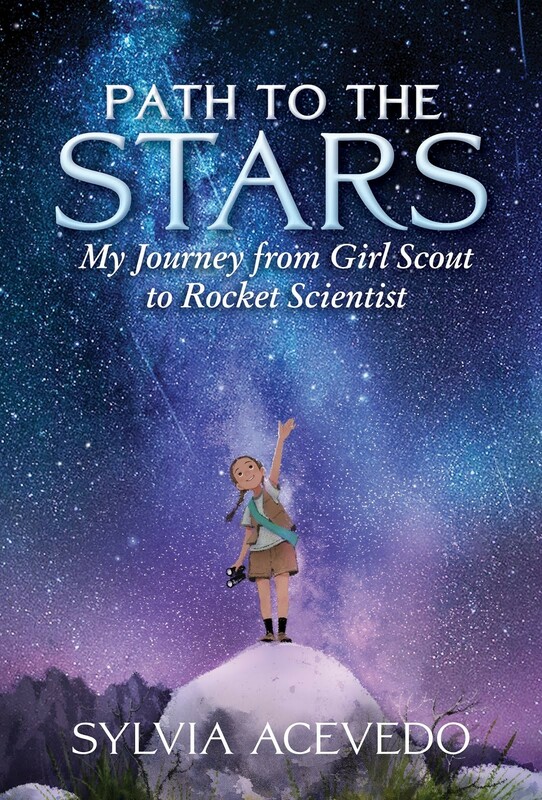 She's also using the proceeds of the book to support the Girl Scouts: she's already donated her $25,000 book advance, as well as a matching donation she received from Oprah Winfrey, to the Raise Your Hand program. This month, that donation earned her the distinction of being the first girl in history to receive a Girl Scouts Officers’ Award, which recognizes people whose "whose significant financial contributions to Girl Scouts has given more girls the chance to take the lead." Alice hopes that girls across the country will be inspired by her new book and the patch program to speak up. She knows from personal experience that it can be hard at first. In her book, she admits that, during her first television interview, "I was so scared... I almost couldn't say anything at all." But, she writes, "I guess that's part of what made me brave. I was afraid, but I did it anyway." And, she also hopes that girls will take a lesson from the girls and women of the past who fought for equality — like her namesake, the suffragist Alice Paul. "Alice Paul was one of the women who led the movement for women to have the right to vote," she observed in her op-ed. "Having Alice Paul’s name makes me feel special. For women to be equal to men, we have to fight for it." A little girl and her family are moving, and as she says goodbye to her old neighborhood and gets into the car's backseat, she worries. But when "days are full of things you'd rather not do," there's only one thing to do: you have to be brave! Because when you find that spark of courage you can draw on when you need it — whether it's leaping into a pool for the first time, or moving to a new home — you'll discover that you can handle the scary and uncertain times. 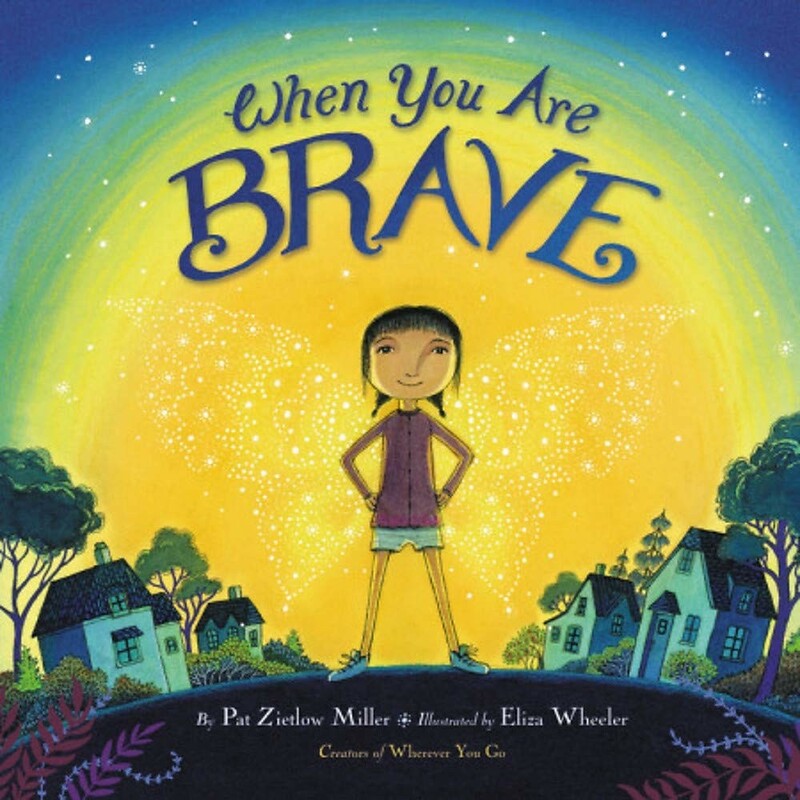 This empowering book from best-selling author Pat Zietlow Miller will encourage kids to find their own brave glow. When Alice Paul Tapper noticed that girls in her class were less likely to participate than boys were, she wondered why. The boys made mistakes too, but for some reason, when a girl made a mistake, she stopped raising her hand, even if she thought she knew the answer. So Alice decided she had to do something to help girls build their confidence and leadership skills, and with the help of her parents and her Girl Scout troop, she came up with an idea: a patch and a pledge that girls across the country could earn if they promised to raise their hands! This spirited and enthusiastic picture book encourages girls to follow Alice's lead and make their voices heard. 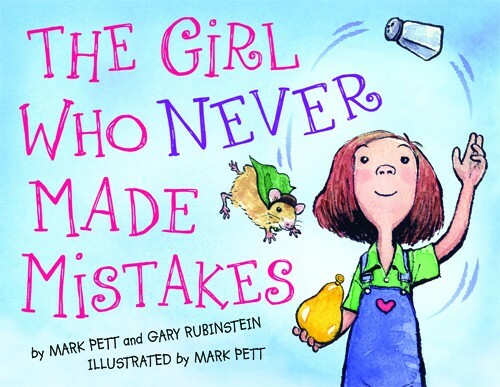 Everyone makes mistakes sometimes... but for some kids, the possibility is terrifying. Perfectionism can trap kids in their worries, and even discourage them from trying something new and challenging in case they don't measure up. And with self-critical thoughts raging, it's hard to build confidence. Fortunately, with this interactive book, kids can learn to use cognitive behavioral approaches to understand their worries, quiet critical thoughts, and cope with mistakes. 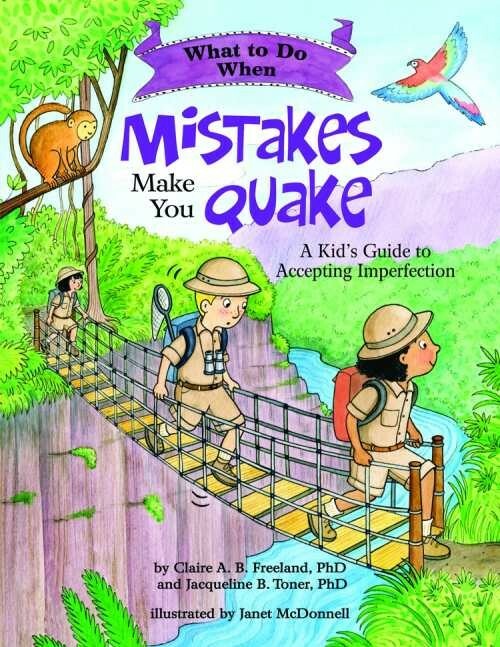 Encouraging and empowering, this accessible guide will help kids learn to live with imperfection and motivate them to push their limits. Self-esteem is more than just feeling good about yourself: it also means having a realistic view of your strengths and weaknesses that allows to to thrive and respect yourself, faults and all. 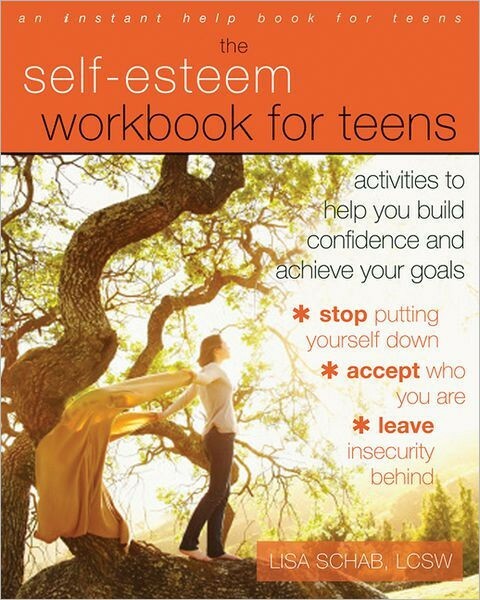 In this workbook, teens learn practical exercises to help them handle self-doubt and criticism, foster self-awareness, and avoid the traps of becoming self-absorbed or selfish. Along the way, teens will also discover their likes and dislikes, explore their dreams for the future, and create an authentic picture of the life they'd like to lead. 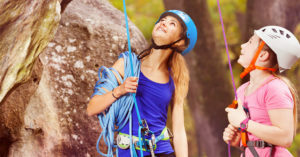 By building a healthy level of self-confidence, girls will find it easier to muster the emotional resources it takes to take on the challenges ahead of them. 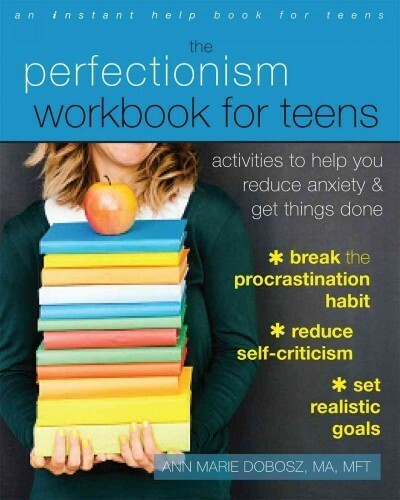 The desire to be perfect can go awry, and when it does, teens can stress themselves out — or delay doing anything at all for fear of a mistake. The truth is that no one is perfect, so learning to be good enough and battle perfectionist thoughts is a key skill for teens to master. In this workbook, you'll learn to identify perfectionism, spot the positive and negative aspects of it, and manage expectations — both others' and your own — so that you can perform at your best while still accepting who you are. With accessible tricks and techniques, this book will boost self-confidence and help teens achieve their goals. Contrary to what most people believe, confidence it not an attribute that you either have or lack: it's a state that you can learn, foster, and improve! 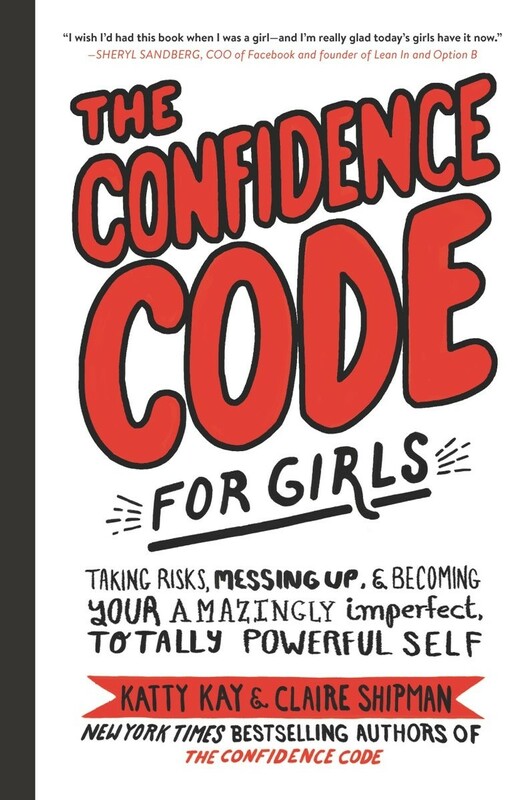 In this groundbreaking book, journalists Katty Kay and Claire Shipman investigate both the neuroscientific research into the origins of confidence and the real-life stories of women in a wide variety of fields who have harnessed the power of confidence to their own benefit. By changing how we act, women can also change how confident we feel — and change our lives. 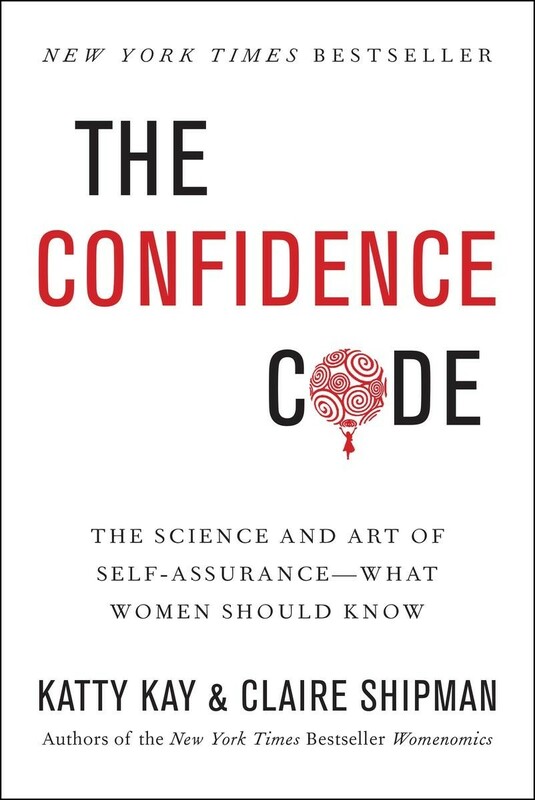 Both insightful and inspiring, The Confidence Code will help women step forward and claim their confidence.